I wish to find a career that is fast paced and demanding; one which challenges my diverse array of business skills in a competitive work environment. My Economics education showcases my mathematical understanding, statistical aptitude and ability to solve complex problems. In addition to this, my background in human psychology and work history in customer service allows me to develop and nurture long-term business-client relationships. I have been described as driven, motivated and an extremely quick learner. However, I do not let my goals get in the way of a friendly and outgoing personality. Being personable and outgoing allows me to excel at developing business through cold calls and networking events. My long-term vision is to find a position where I can showcase my skills and provide to the development of the company with enthusiasm. Sonata Design – Sonata Design is focused on providing interior design solutions for a variety of home builders, owners and developers. Our vision for excellent customer service has driven our business forward through a structured business development strategy with a coordinated online marketing campaign. As the marketing coordinator I oversee the development of our market presence: social media, advertising campaigns, web development, print media and outbound marketing. With the growth of an endless online market place for consumers, this is an extremely important position. Our website and online presence dictates our initial appearance to customers whom demand a much higher quality product and value for their time and money. Our services include: blinds, custom drapery, wallpaper, upholstery services, interior design and decoration services. 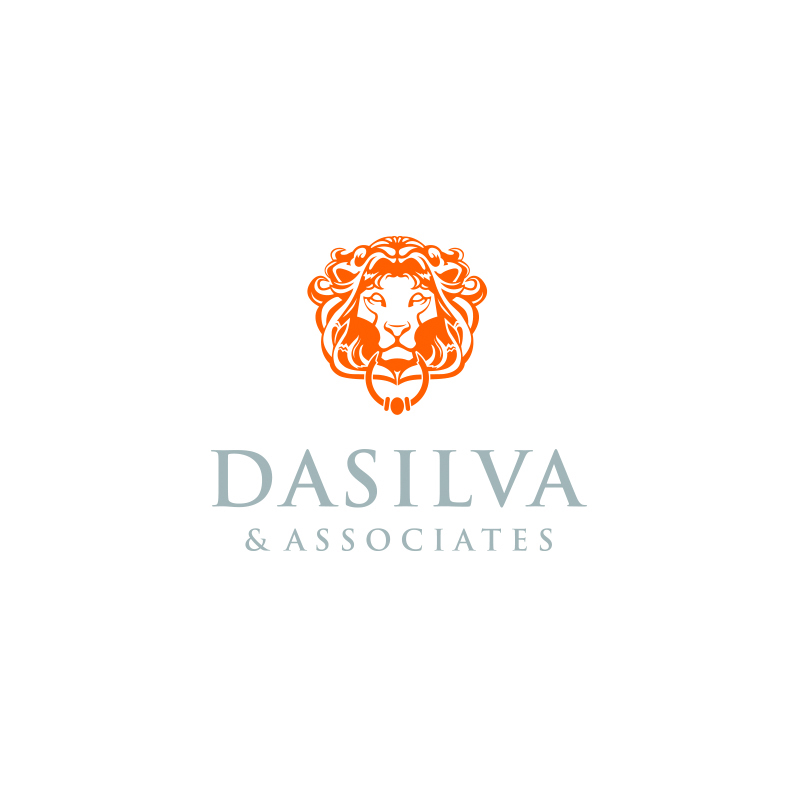 Dasilva Realty – Home design and architecture are my passions in life. Our sales portfolio ranges from the first time home buyers to extremely high end luxury homes. Being involved in the real estate process is a stepping stone to helping clients find or build the home of their dreams, all of which ties back together with interior design. Typically I assist in the purchase of new homes but have a wide range of referral options when customers are selling or looking to buy out of the used market. Primarily customer serviced based, I understand the value of building a long-term and trusting relationship with your client when they are making one of the biggest purchases of their lives. 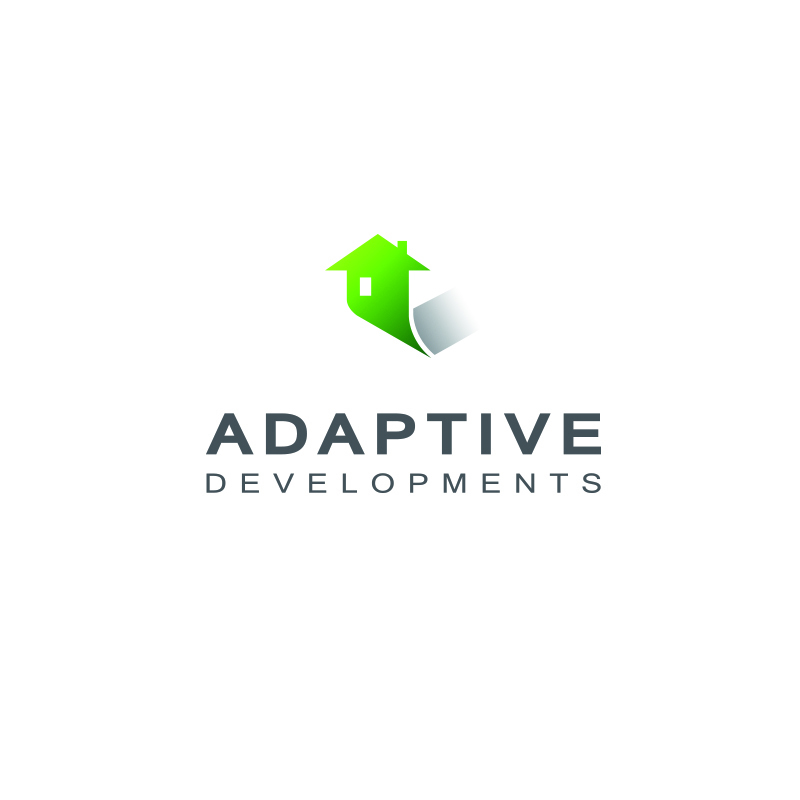 Adaptive Developments – Adaptive developments is the brainchild of myself and Tyrell Dasilva . Our vision is to build a smarter and more efficient home through the use of affordable automation solutions. The technology is now available to “plug-and-play” basic functions of convenience throughout the home. The initial focus is home lighting, thermostats and temperature control, security, blinds and home audio; all easily controllable from the palm of your hand. Seamlessly integrated through Apple Home Kit, we have selected a range of products we believe will help a conscious consumer make their home more user friendly and efficient as the technology becomes ever increasingly built into the home. I am currently in the process of completing my LEED examinations to become a steward of environmental sustainability in construction. Tentatively I will have completed my Green Associate by the end of 2016, and one or more of the LEED AP exams by the end of 2017. Along with this my long-term vision is to complete course designation towards my Project Management Professional designation. 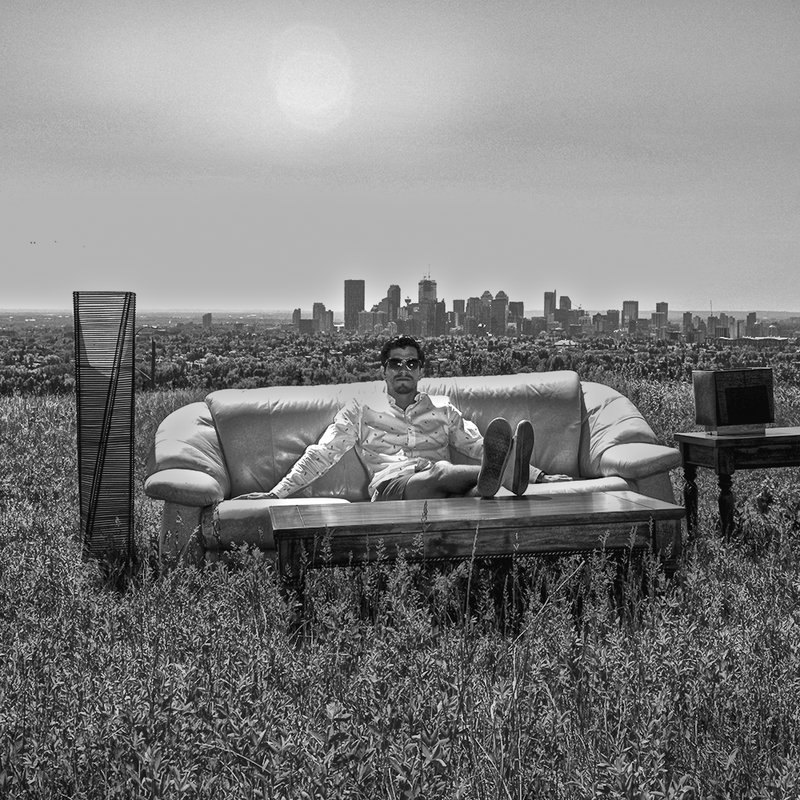 I would love nothing more than to get work experience in the new home and land development industry around Calgary. As a born and raised Calgarian, I am proud to call this city my home and wish to help it grow towards the global stage. I believe there are no limits to what can be accomplished with directed vision and hard work.